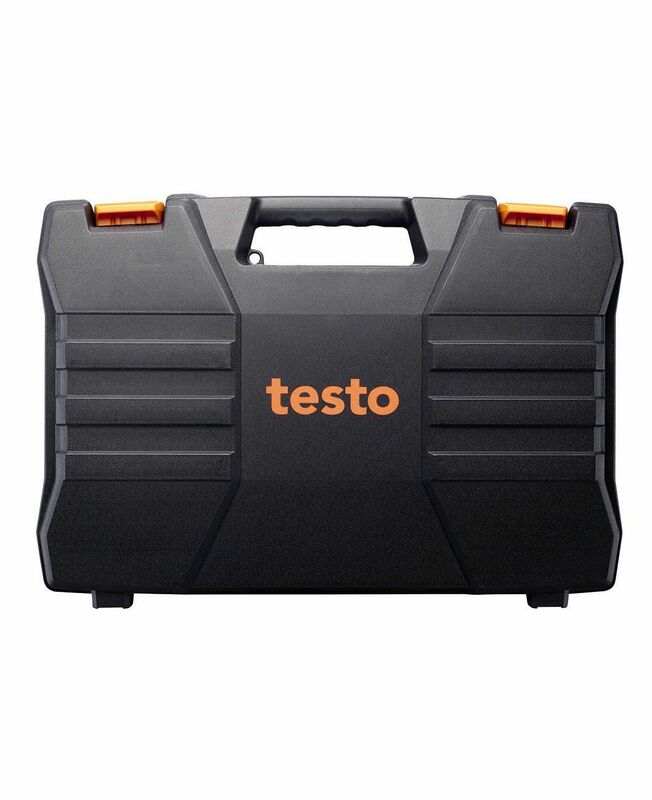 Store your equipment securely in the robust transport case: the case provides enough storage space for the appropriate measuring instrument (e.g. manifolds) and accessories. 1 x transport case for manifolds.